It’s no secret that nuts have some pretty great health benefits, but we can now add one more to the list: They help improve brainwave function. According to a recent study by researchers at Loma Linda University Health, regularly eating nuts can help with cognition, healing, learning, memory and other key brain activities. But before you go out and buy a Costco-size bag of pecans, you should know that not all nuts are created equal — at least when it comes to their value to our brains. Researchers tested six varieties of nuts — almonds, cashews, peanuts, pecans, pistachios and walnuts — and found they all had high levels of antioxidants, with walnuts having the highest concentrations. Technically, peanuts are legumes, but since they literally have “nut” in their name and most of us put them in that category anyway, they were included in the study. Turns out, they produced the highest delta response, which can help with immunity, natural healing and deep sleep. 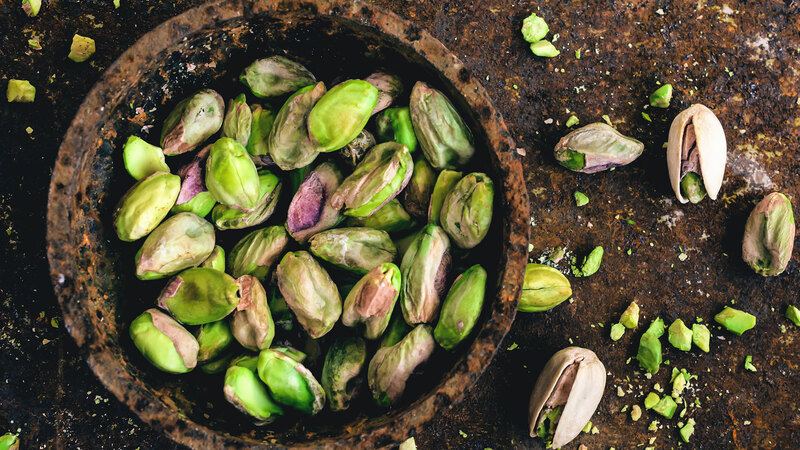 This study comes after others that have found additional health benefits of eating nuts, including potentially contributing to a healthy heart and reducing inflammation. “This study provides significant beneficial findings by demonstrating that nuts are as good for your brain as they are for the rest of your body,” Dr. Lee Berk, associate dean for research at the LLU School of Allied Health Professions said in a release. Of course, a lot of people are allergic to nuts, so if that’s the case for you, you’re going to have to improve your brainwave function in another way. Otherwise, get crackin’!